Bud depicted. 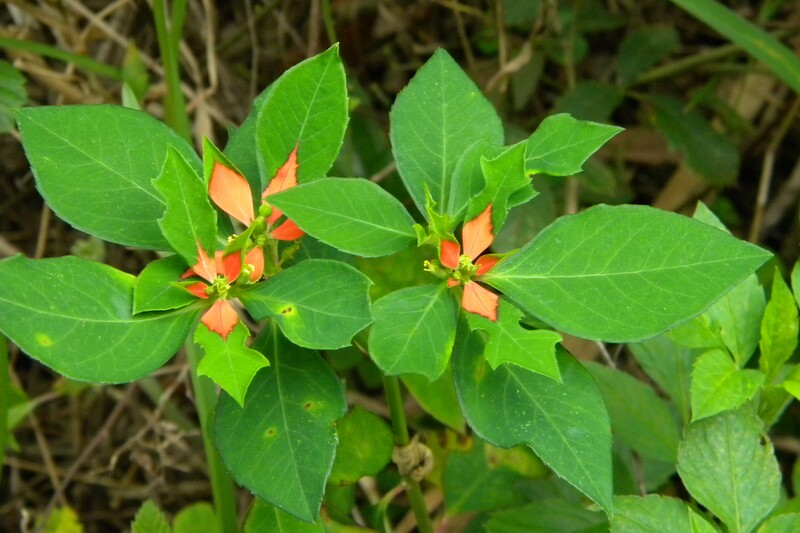 The leaves fold up to touch, giving this plant part of its common name. 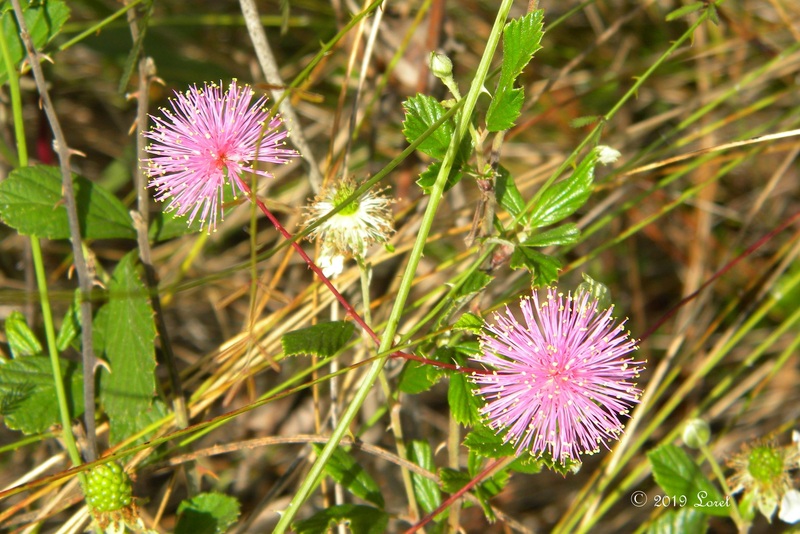 The pink puffball flowers are pretty to look at, but beware of the hidden prickles on the stems of this low growing vine which easily grabs the skin of your ankles. Hard to believe that this is the first time I am highlighting this beauty. 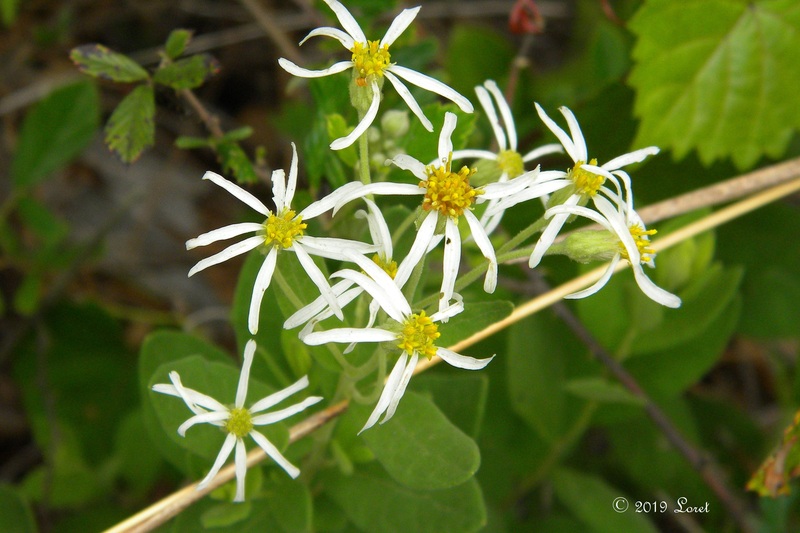 It grows back in the small mesic area of my piece of paradise and is one of the early blooming asters. Peaking out from among Dahoon, lyonia, blueberry, huckleberry, smilax, pawpaw, grapes and more, it is in a shady location. Bienniel. Can get quite tall (4-5 ft. or more) spiny (OUCH) plant that is of great benefit to wildlife, providing for numerous insects. Aggressively reseeds in disturbed soil such as home landscapes. 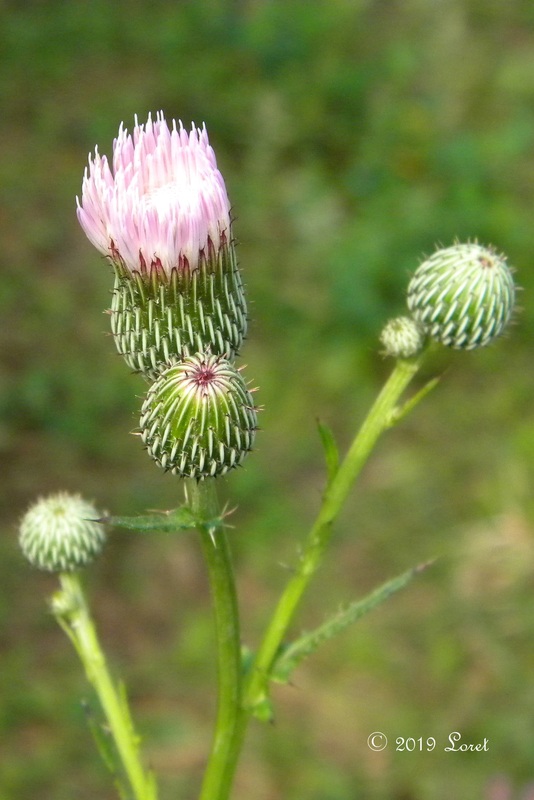 Larval Host: Little Metalmark Butterfly; Ive seen other notations that Cirsium spp. may be a host for the Painted lady Butterfly as well. 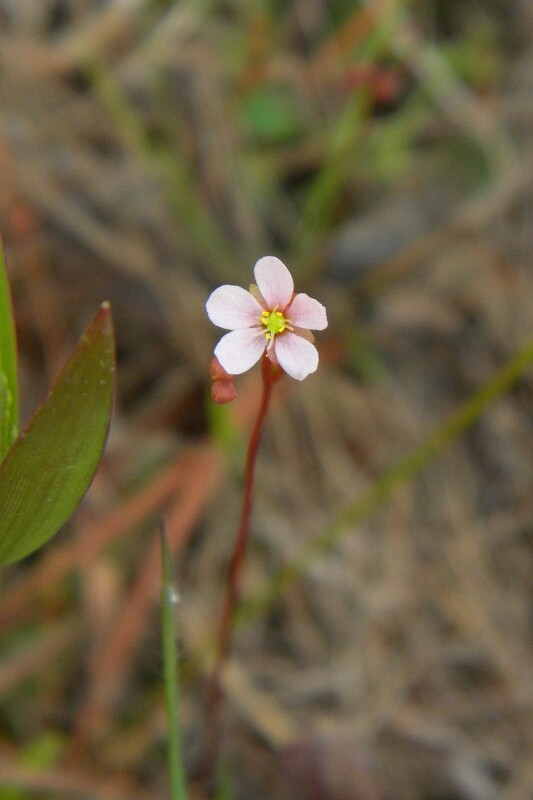 low growing, dainty wildflower. 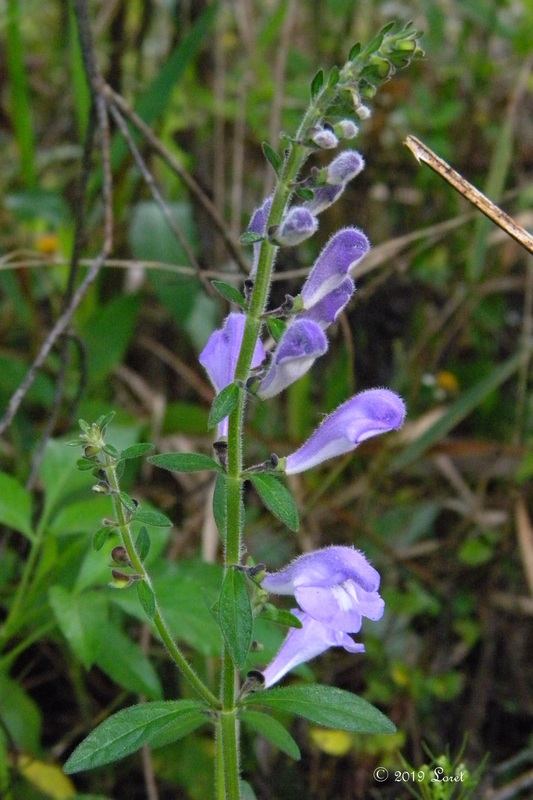 This subspecies is endemic to Florida. I always find these out along the culvert. 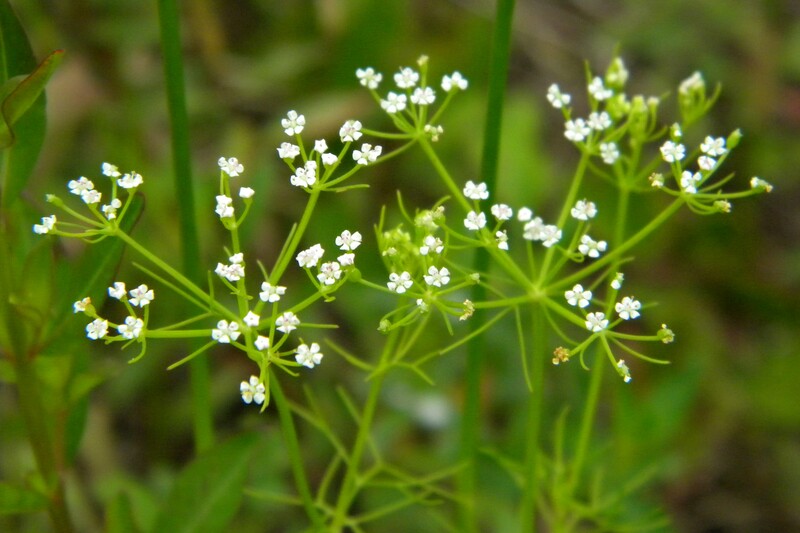 Delicate plant in the carrot family. 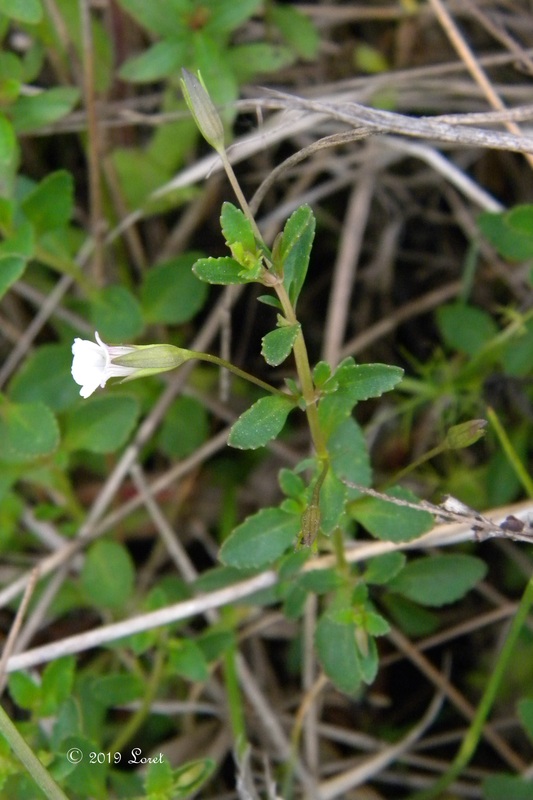 Likes moist locations and may be aggressive in disturbed soil. Attracts Pollinators. Said to be Larval Host for black swallowtail (Papilio polyxenes) butterflies, but that has not been my experience. It might not be a preferred host in my region although a friend from the west side of Osceola county shared a video of the larvae feasting on her Ptilimnium capillaceum, so maybe they just haven’t found mine yet. Carnivorous, getting their nutrients by digesting insects which are caught on the sticky leaves. Need a moist environment. At my place, these plants inhabit the pond margins. Emergent plant for shallow water. 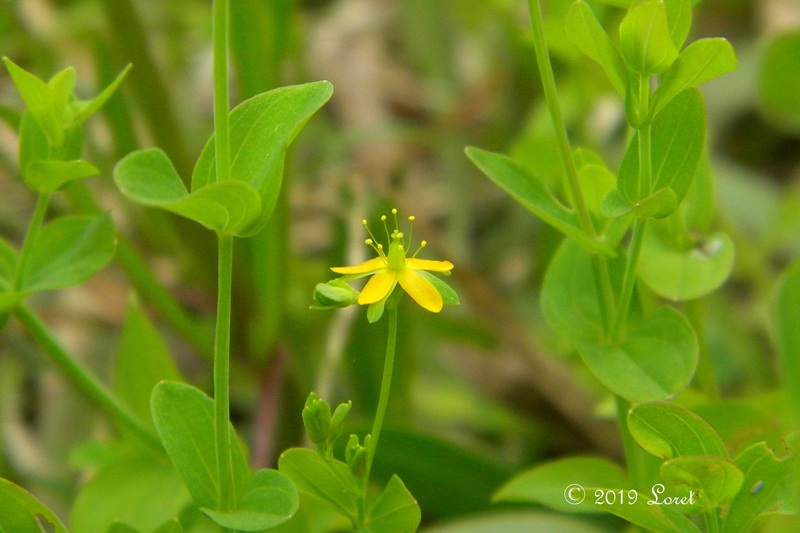 One of the daintier Hypericum spp. 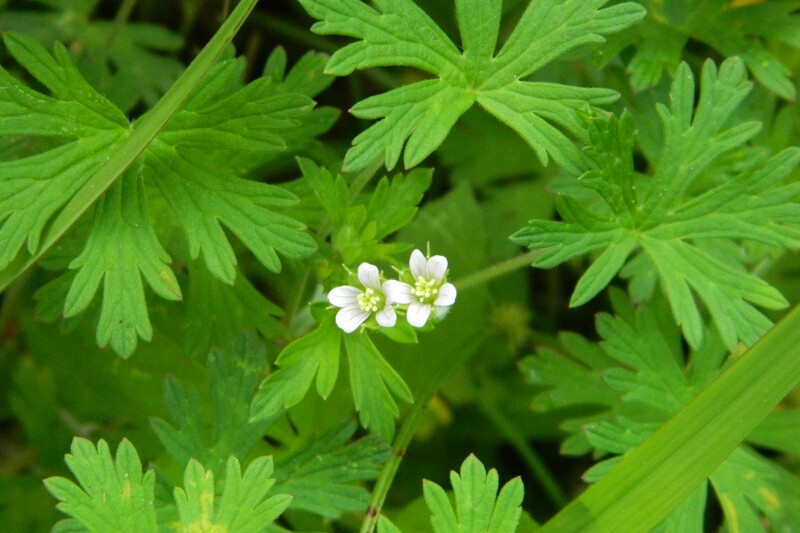 it can often be overlooked with it’s delicate leaves and low growth habit. 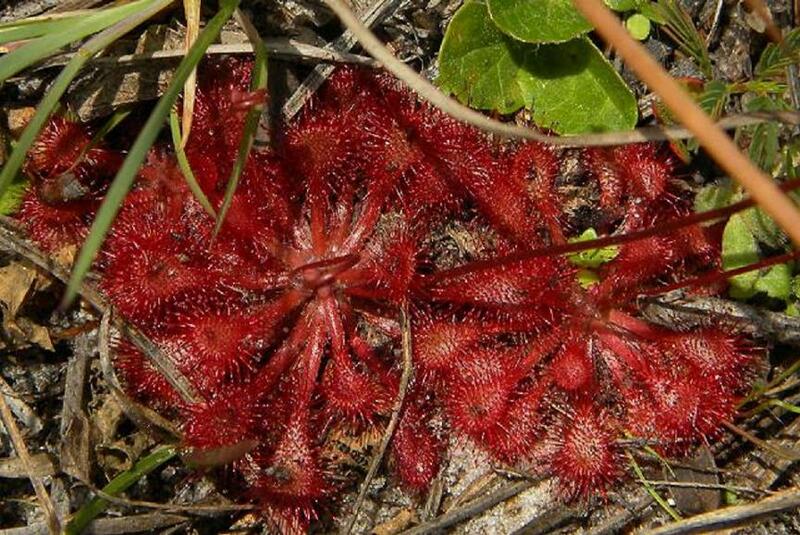 It grows in moist locations. Appreciated by early pollinators. 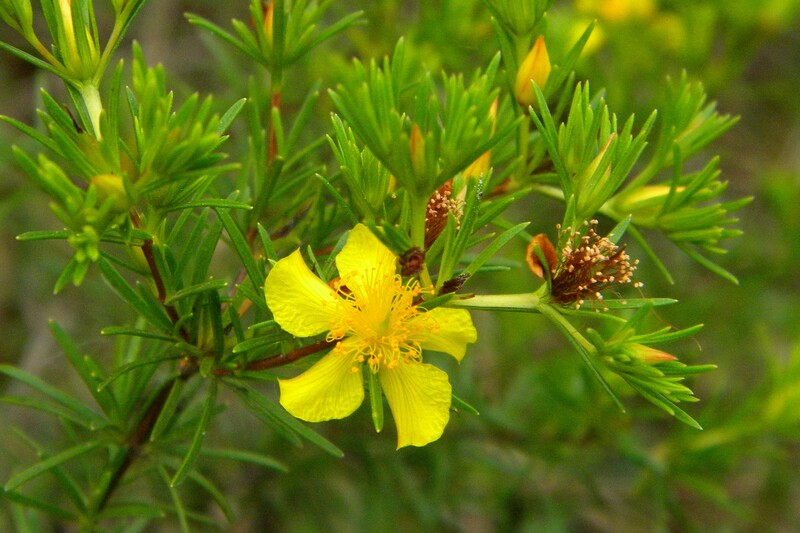 The one commonly used in over-the-counter supplements is an exotic species. Edible, but can be aggressive. 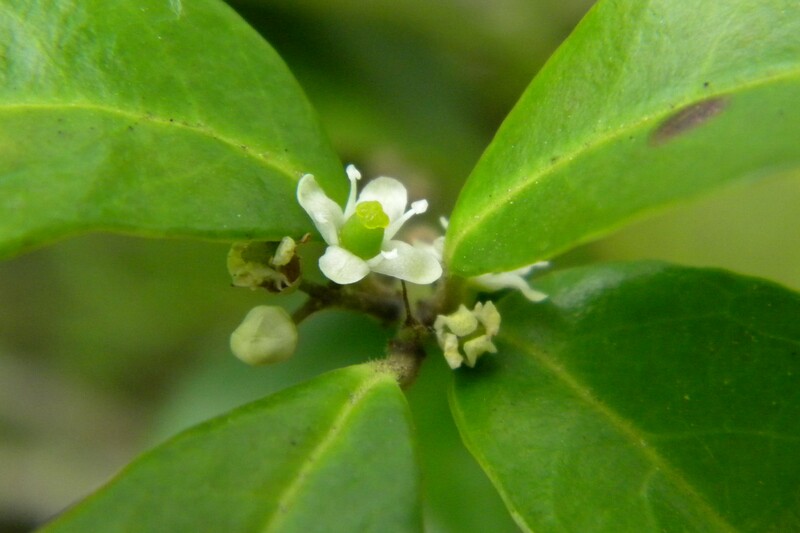 The plant has a peppery, spicy smell. Larval Host: Checkered White (Pontia protodice); Great Southern White (Ascia monuste) and possibly other white butterflies. Dainty multiple wildflowers on a single stem reaching 1-2 ft tall. Moist locations. 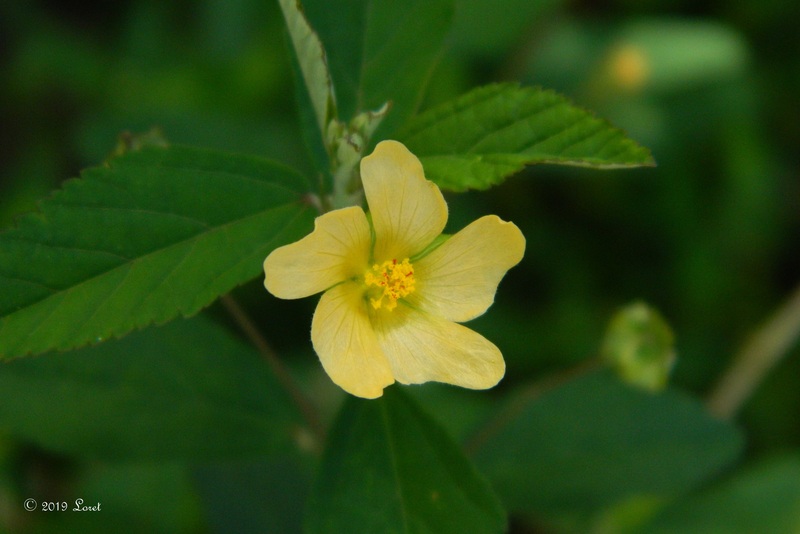 May be used in making cord and said to have some use in herbal medicines/teas. may contain Ephedrine. 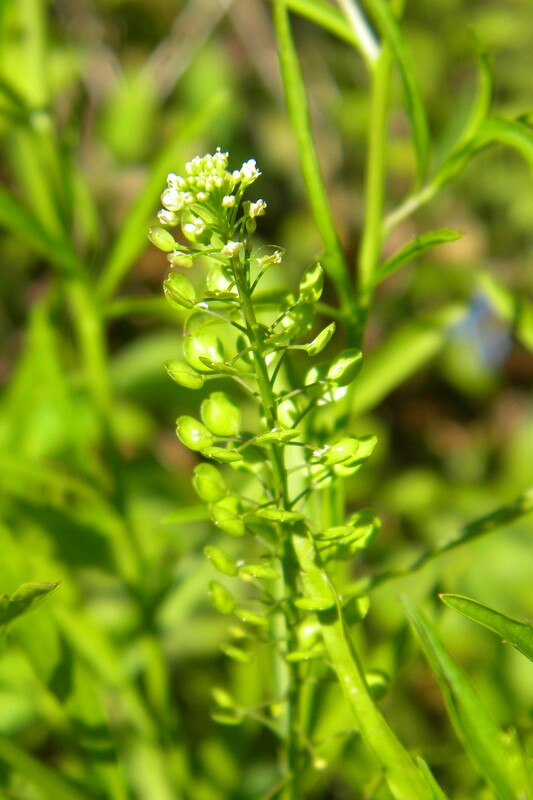 Can be aggressive with abundant seeds. Supports wildlife. 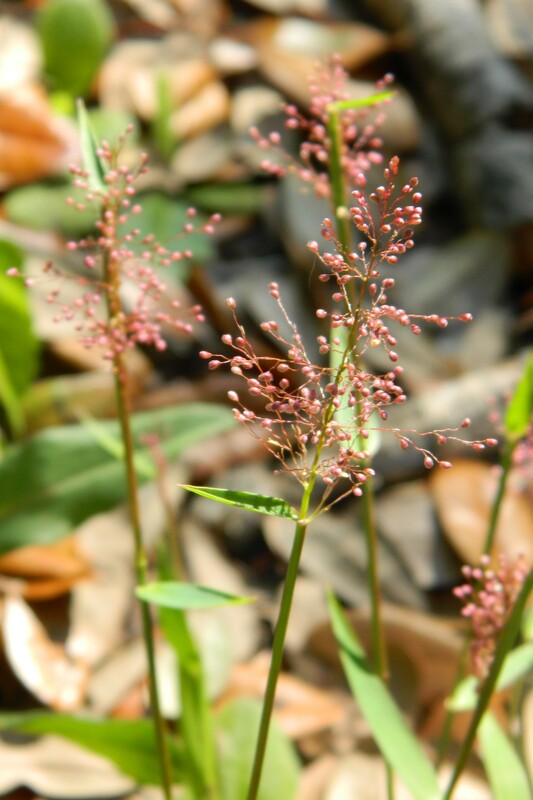 When preparing to bloom, this pretty grass gives the yard a pinkish glow, especially when the sun has just risen and it is covered in dew. A tiny arachnid is patiently waiting. 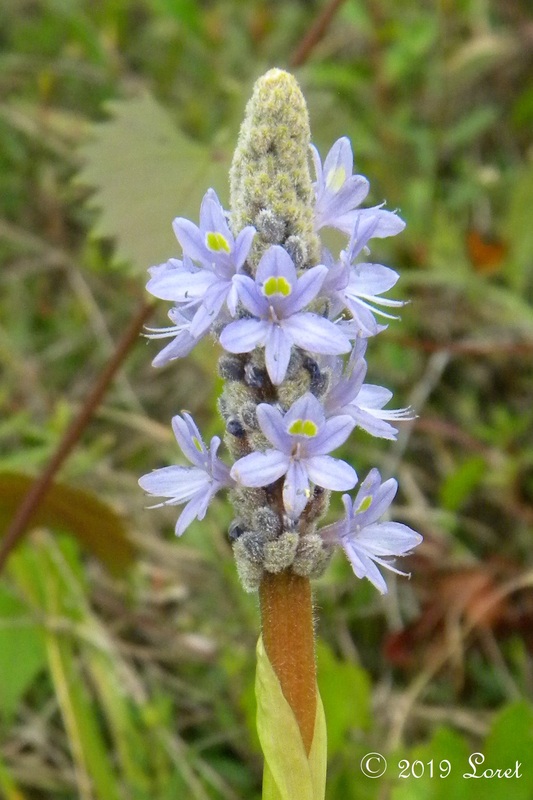 Although it is called starRUSH, it is actually a sedge. Found where it is wet. 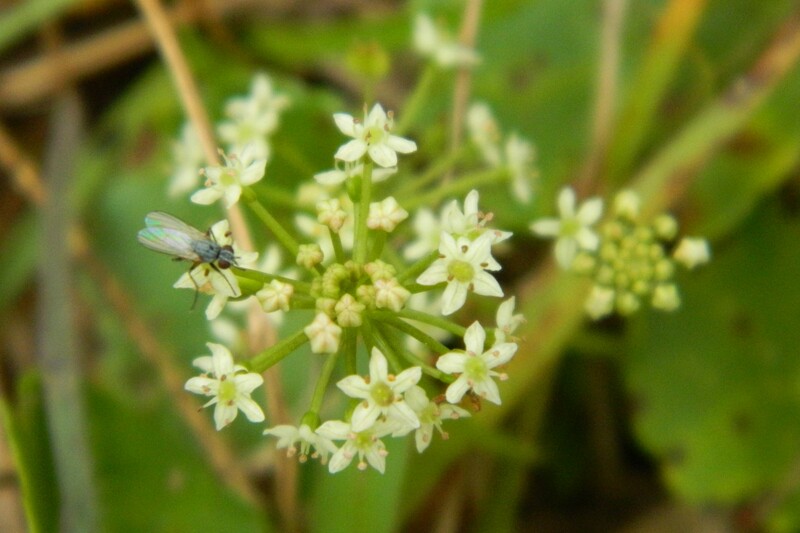 Attract insect pollinators, although it is is in the sedge family which is primarily wind-pollinated. Groundcover for moist to wet locations. Can be aggressive, but a good lawn alternative since it can be mowed and holds up to pet paws. Great cover for reptiles and perfect for pollinators. Considered a pest in formals lawns when it can take hold due to OVERWATERING. 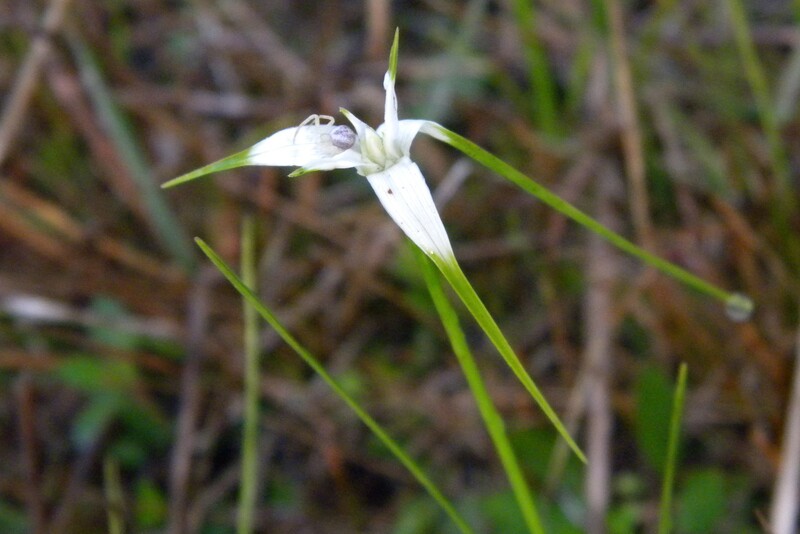 This dainty spring wildflower, a member of the orchid family was being pollinated by a tiny member of the Diptera order. 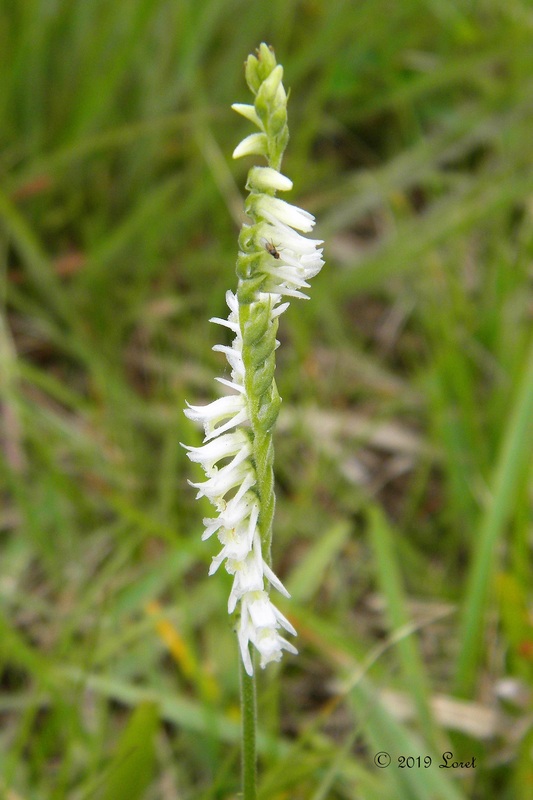 There are 16 species listings of Spiranthes in Florida listed in the ISB atlas. Spring bloomer appeared alongside the fence at the culvert. Readily reseeds. Annual. 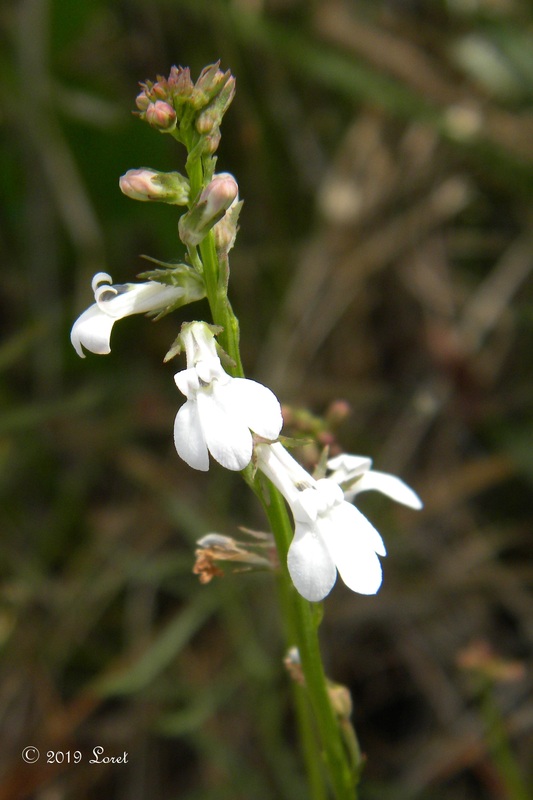 Flowers can appear pink or white depending on age. Seed pods look like the bill of a crane giving it the common name. A spring groundcover. Feeds deer, small mammals and birds, especially mourning doves and northern bobwhite. Christmas all year round with this beauty. Butterflies are attracted and Ive even seen a hummingbird visit. Said to be aggressive, this has not been my experience in my natural garden. There are some, but not an overabundance. I guess due to healthy competition from other Florida natives. Larval Host: Ello Sphinx Moth Caterpillars; Leafrollers Platynota spp. Beautiful, versatile, dioecious tree. Be sure to have a nearby male in order for the female to produce the stunning red berries. Makes a great specimen. Attracts Pollinators. multiple bird species feast on the berries throughout winter and into spring.